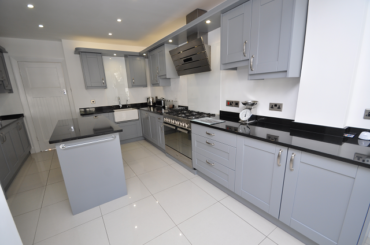 Before we start fitting your kitchen we will visit you in your home so that we can talk through your project; this often proves invaluable in overcoming possible issues and potentially saves customers time and money. We offer a completely flexible approach and treat each project on an individual basis. If you need a plan drawn up, then we can put you in contact with our professional kitchen planner; this can make a huge difference to the end result, particularly if space is a premium or if you have an unusual shaped room. We are very used to working on projects where there is a building team on site and we can coordinate with your builder to calculate a schedule of works. 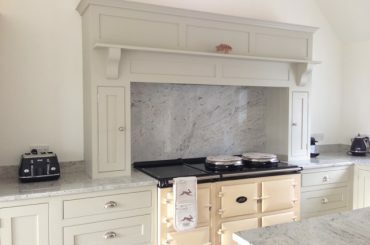 Last year about 50% of our kitchen fitting work involved being on jobs with builders from areas such as the New Forest, Bournemouth & Poole to Surrey and London and with regular communication these all went well. Clients can take advantage of our wealth of knowledge of the different products available to complete their kitchen, including worktops, sinks and taps and cabinet furniture. 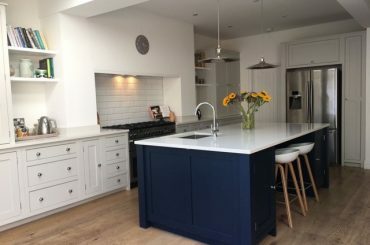 We can offer advice on interior design, suggesting great colour combinations when choosing paints, tiles, worktops and flooring, and advise on lighting and room layout to finish off your kitchen. 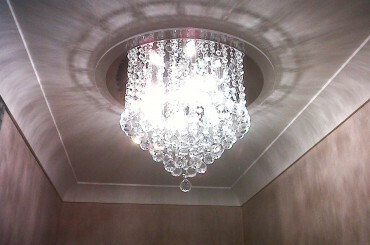 We pride ourselves on keeping our working environment clean and safe, with as little inconvenience to you as possible.